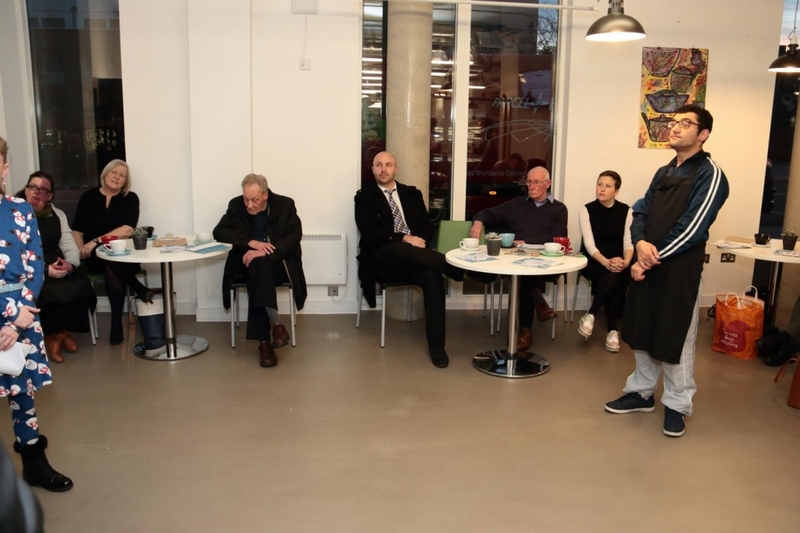 On Friday 9th December, Peter Bedford Housing Association (PBHA) officially launched its newest social enterprise, The Coffee Shop. 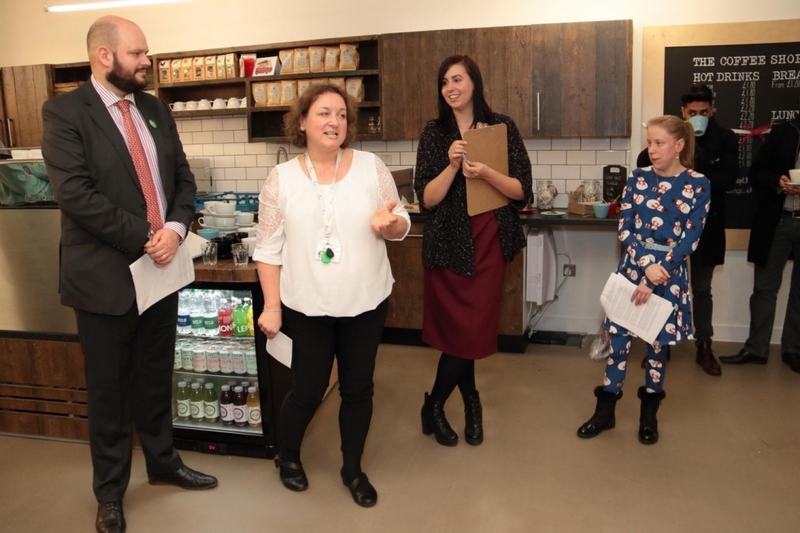 Philip Glanville, Mayor of Hackney, stood by as Sarah Hayes, former PBHA participant cut the ribbon at the launch event where guests enjoyed a free hot drink and mince pie. The Coffee Shop will provide barista, food preparation and service training for people who are looking to start a career in hospitality and may require additional support. This adds another sector to PBHA’s existing social enterprises: The Workshop (providing training and workspace for arts, craft and design work), Outpost (providing retail and gallery training) and the Kingsland Hub (affordable events spaces for hire). Peter Bedford Housing Association’s social enterprises form a key part of both its supported housing and adult learning and employment services, whether as part of a tenant’s journey from homelessness to independence or working with specific non-resident groups such as those excluded from the jobs market due to mental illness or substance misuse. All the enterprises are real-world traders, giving a genuine incentive to succeed and to work effectively with customers, while building the skills and experience that will help individuals to achieve greater independence. 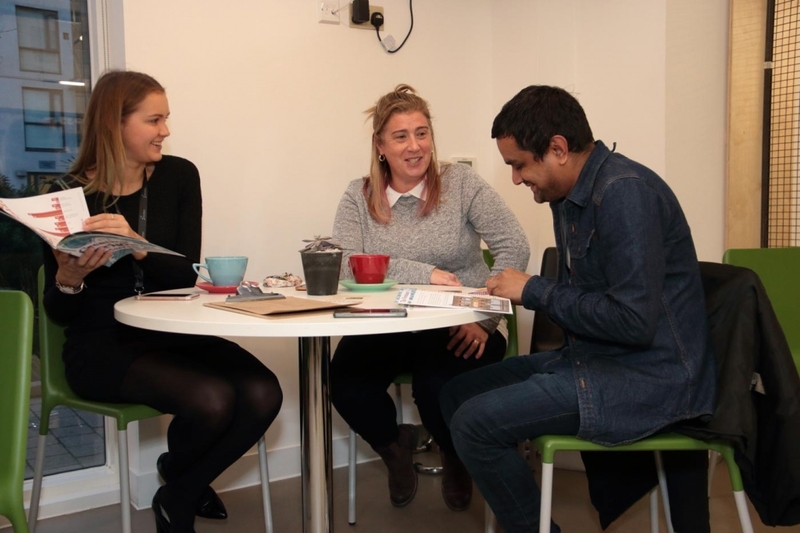 In 2015, Peter Bedford Housing Association supported over 230 people through its Adult Learning and Employability programmes, with 83% achieving their training or employment goals. This work is critical in Hackney one of the most deprived local authorities in England (ONS indices of deprivation 2010) and where the proportion of out of work benefit claimants is still amongst the very highest (London Poverty Profile 2013). LB Hackney’s Community Insight research (2013 update to Sustainable Communities strategy) identifies “support for residents who need help to improve their lives and capacity for independence” as a key area. Challenges include “ensuring that the most vulnerable can benefit from improvements” and the creation of “pathways into local employment”. 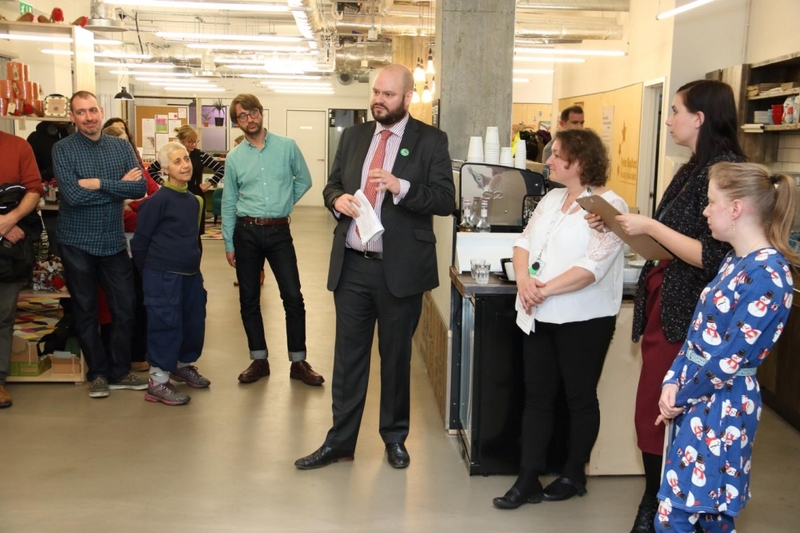 The Coffee Shop is located in the Kingsland Hub on the canalside in Haggerston, Hackney, now also home to PBHA’s Head Office and a state of the art community space for tenants and visitors. Open Mon to Fri 8.30-4.00pm. 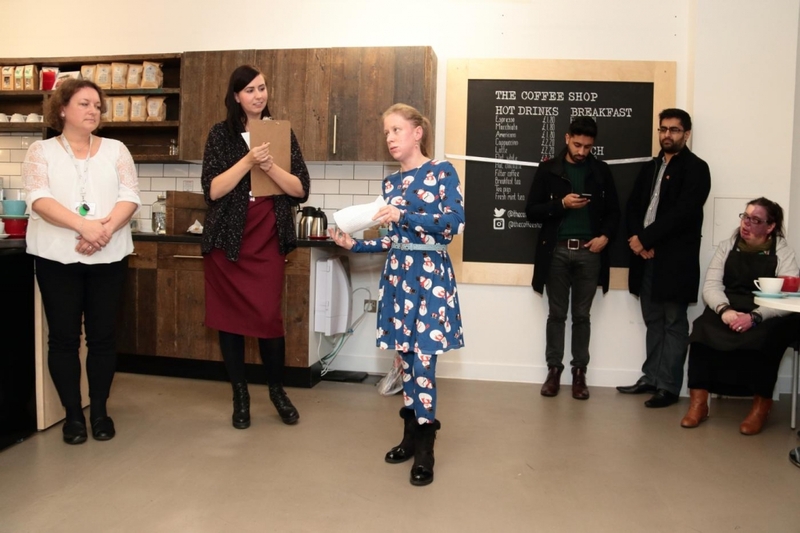 The Coffee Shop will cater for local residents and workers alike, serving a healthy, affordable and tasty selection of hot & cold drinks, breakfast, lunch, and snacks. Free wifi is available throughout.